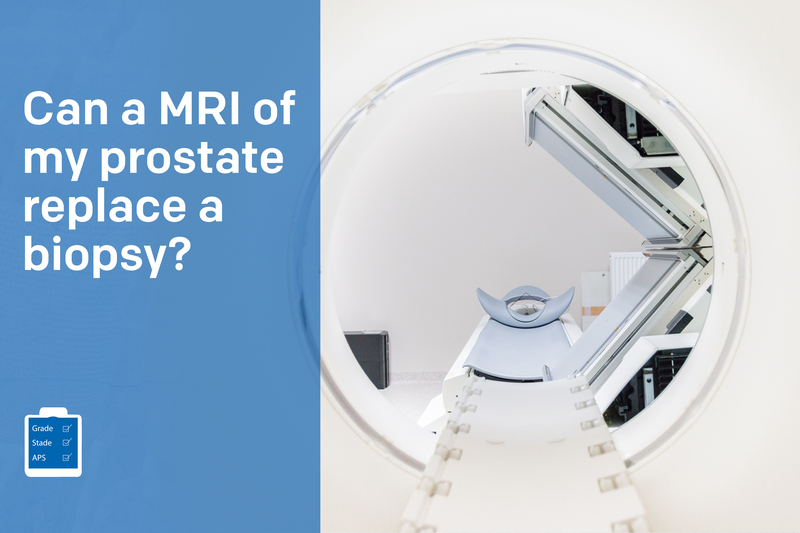 Prostate cancer and travel: Am I insurable? 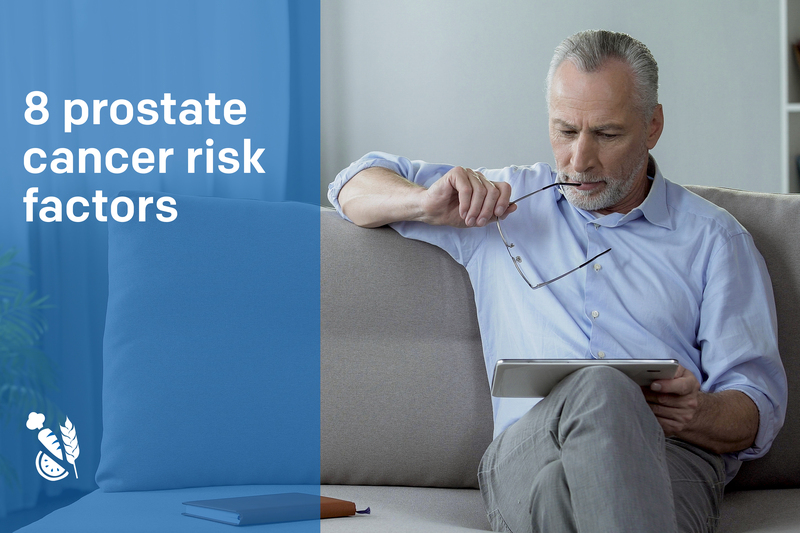 It may be harder or more expensive for a prostate cancer survivor to get travel health or trip cancellation insurance. Some private companies do offer this type of coverage to cancer survivors, but at a higher rate and under specific conditions. 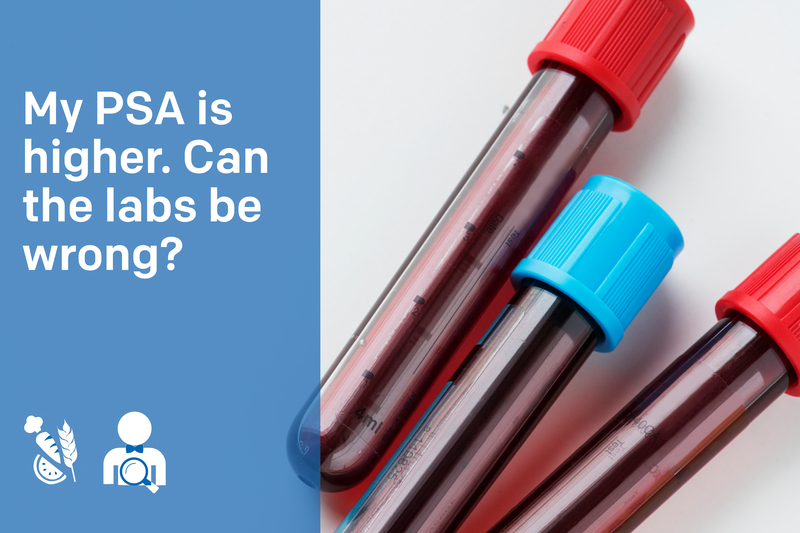 According to CAA, every insurer has its own rules and limits when it comes to pre-existing medical conditions (that’s the industry term for illnesses and conditions that are already known when the customer takes out his or her policy). Cancer is one such pre-existing condition. Depending on your exact situation, one insurer might agree to cover you while another would not. Consequently, you should be prepared to shop around. You may be able to get coverage. 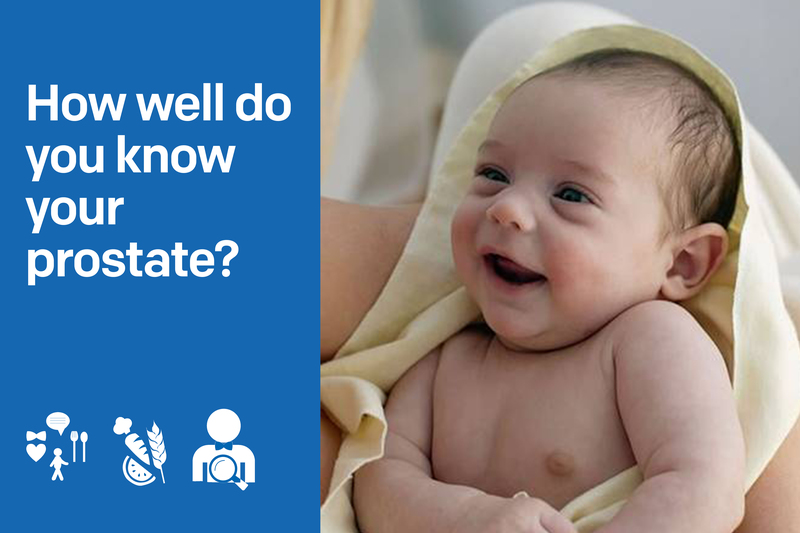 The key thing an insurer is going to look at is whether you are in stable medical condition. 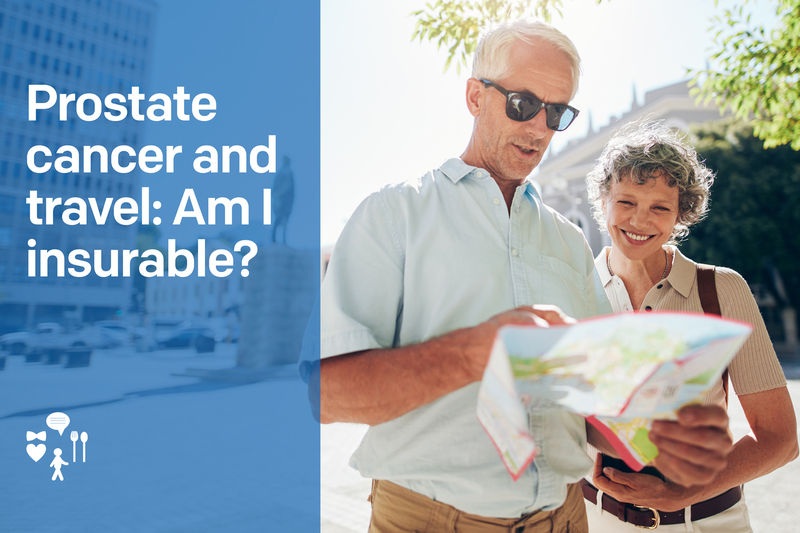 If you have been in remission for five years, the insurer will probably consider that your condition is under control; i.e., you are not at increased risk of developing a health problem before or during your trip. 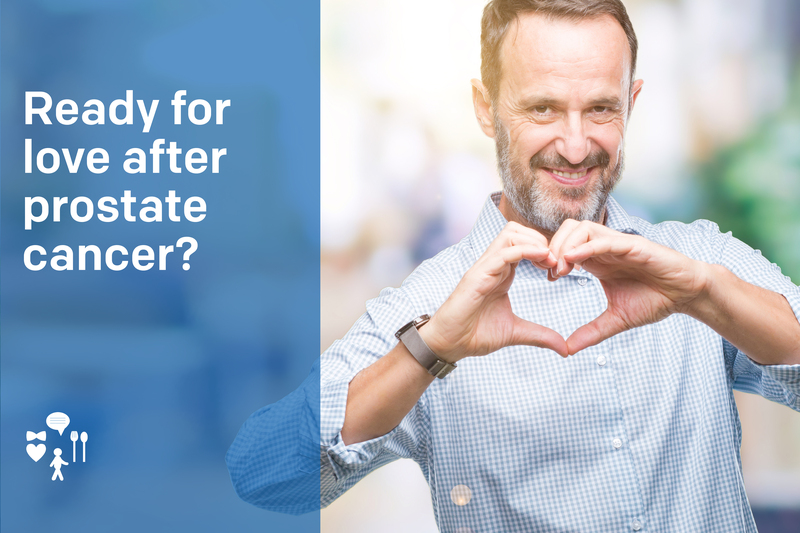 The required minimum stability period varies from one insurer to another, usually from 3 to 12 months, so don't hesitate to contact several providers. Check to see what your healthcare plan covers and read the fine print on your policy to make sure you understand its terms. When you’re applying, ask lots of questions and be open about the fact you’ve had cancer and any other health conditions you have. 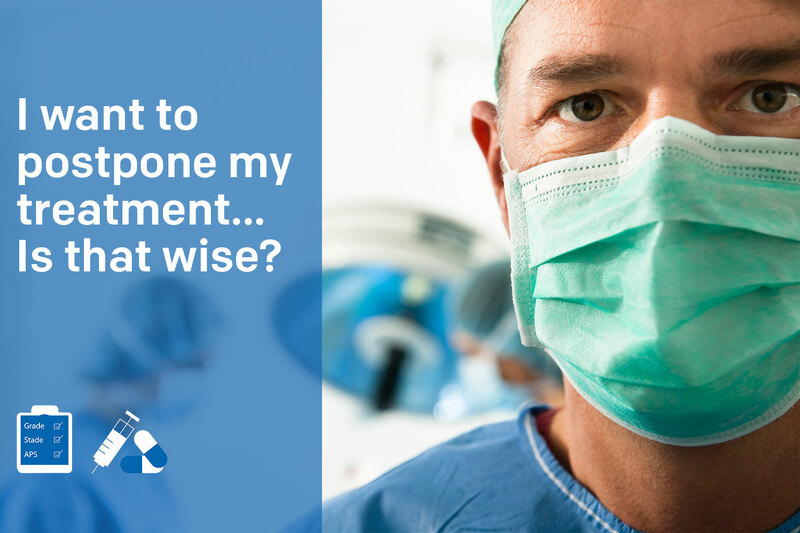 Refer to your prescriptions and consult your doctor if you are not sure of an answer. 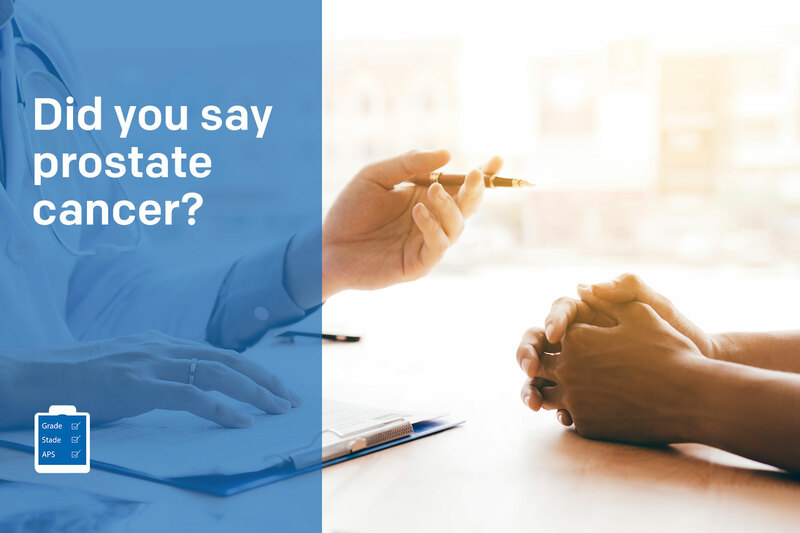 If you don’t tell the insurance company about your prostate cancer, an illness or health concern, it may invalidate your coverage. If you are receiving treatment, or completed treatment not long ago, most insurers will not cover you against cancer. Specialized insurance policies exist, however: call a broker or contact the OmbudService for Life & Health Insurance to learn what your options are. Why purchase a travel insurance? Your insurer may agree to sell you a policy, but one that excludes cancer as an insured risk. It would then be up to you to decide if you want to go on vacation even if you aren’t completely covered. If you had to receive medical care related to your cancer condition while abroad, you would have pay for it yourself. If you do decide to go on a trip, you should still buy travel insurance even if cancer is not covered. Travel insurance takes over from government health insurance plans when you are abroad. Government plans cover only a portion of medical expenses when an incident occurs while traveling. 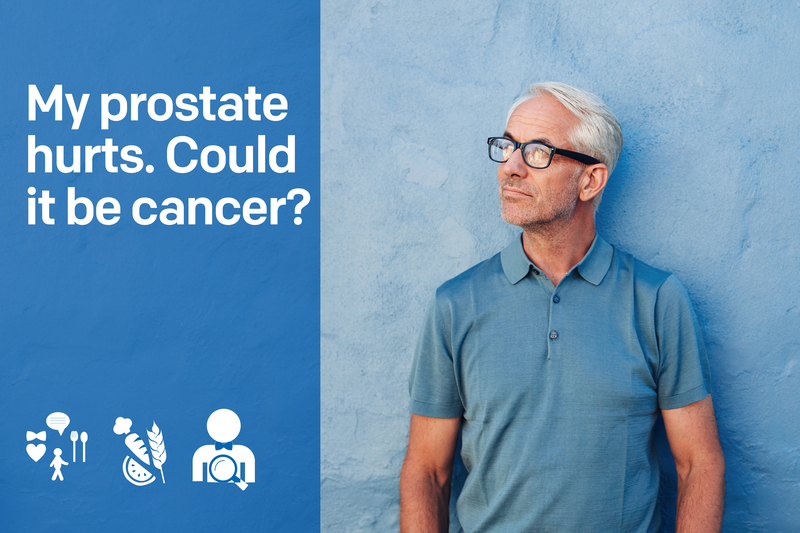 Travel insurance can also cover unforeseen events such as flight cancellations or other serious illnesses unrelated to your prostate cancer. It is therefore important to read the terms and conditions of your policy to understand exactly what is covered. You can get insurance coverage even if you have cancer. But it will definitely be hard for you to travel on a whim and buy travel insurance at the last minute. Plan ahead and take the time to shop around.